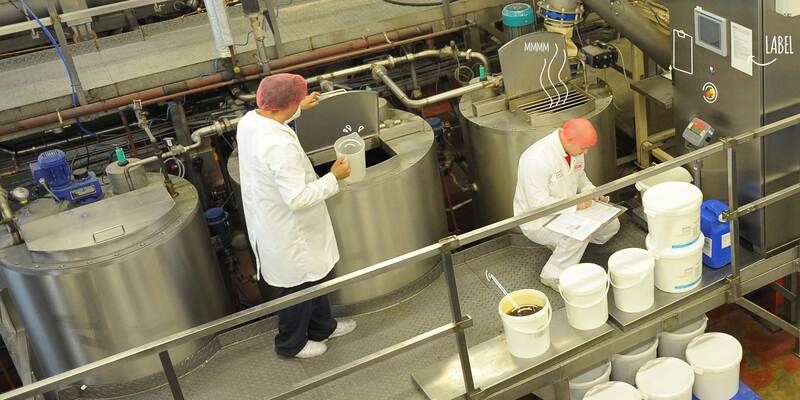 Pioneer Foods UK operates to the strictest international standards to ensure food product safety. All our systems and procedures are HACCP based. They’re continually inspected by third-party and customer audit schemes to ensure compliance to EU and UK Food Legislation and Customer Codes of Practice. We have BRC level A status. We’re committed to the ‘Investors in People’ standard, which promotes a well-informed and efficient work-force. We embrace socially responsible trading as part of SEDEX, and wherever possible we use Fairtrade ingredients. We audit our suppliers to ensure their production sites meet our very high standards, and we work with customers to ensure optimum environmental friendliness. We continuously strive to reduce our carbon footprint and our energy consumption is therefore under constant review.